Virginia Beach-based ADS, Inc. established a new charitable foundation aimed to give long-term support for the military and emergency response communities. The new ADS Mission Give Back Foundation enables the company to award scholarships to children of fallen heroes, increases charitable giving and impacts the local community more effectively than ever before. In recent years, ADS and its employees have embraced the company-wide initiative they affectionately referred to as Mission Give Back. The program provided the staff with an endless stream of volunteer and charitable giving opportunities to support the nation’s military, veteran and first-responder communities. Employees have built homes with Habitat for Humanity, run and sponsored races benefiting various organizations and partnered with organizations such as the USO to raise money for military service members. The ADS Mission Give Back Foundation takes those efforts further by allowing the company to more efficiently raise and distribute charitable financial support and organize volunteer efforts. The Foundation also anticipates hosting fundraising events that interested members of the public will be able to contribute to and enjoy together as a community. Further, ADS implemented a new policy that will provide every employee with an additional paid day off for volunteer activities every year. 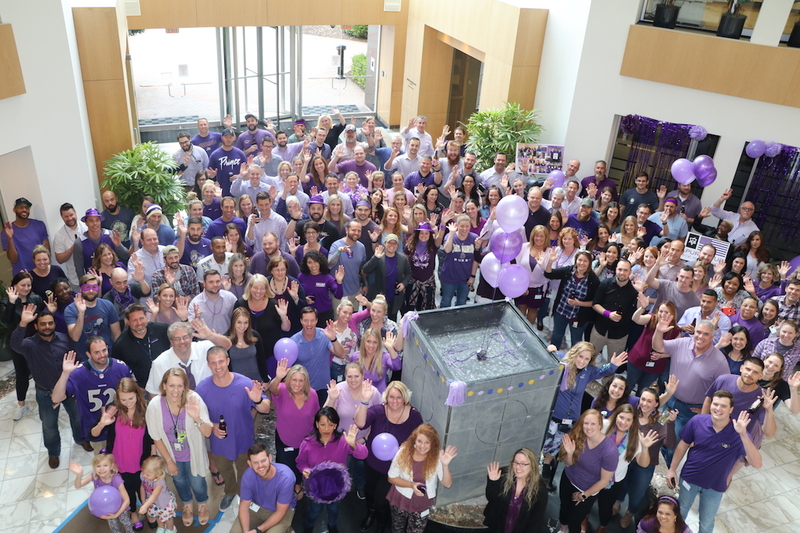 Mission Give Back Foundation made its debut on April 27, when ADS hosted a donation event encouraging employees to wear purple in honor of the Month of the Military Child. In turn, ADS donated $100 to the Foundation for every person that wore purple. They raised more than $25,000. Succession Capital Partners Exits PetroChem Recovery Services, Inc.